Zhejiang Lanxi Jieda Cotton Swab company has been in this industrial area for alomostly over 15 years. 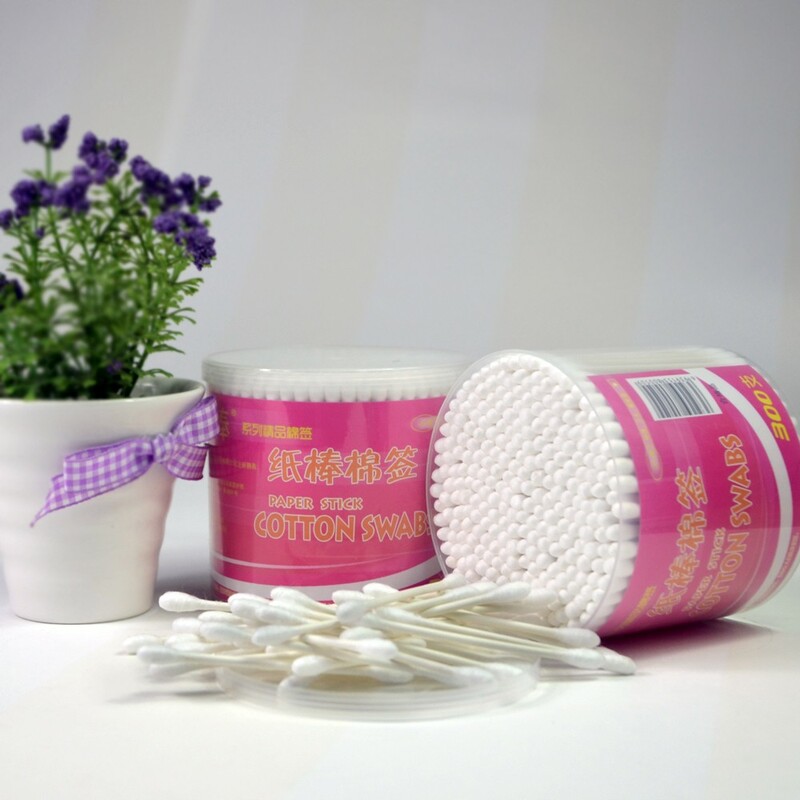 We also do OEM for major brands such as Target, Disney, DG. Now the products are sold to all over the world, especial to Japan, USA and Europe. 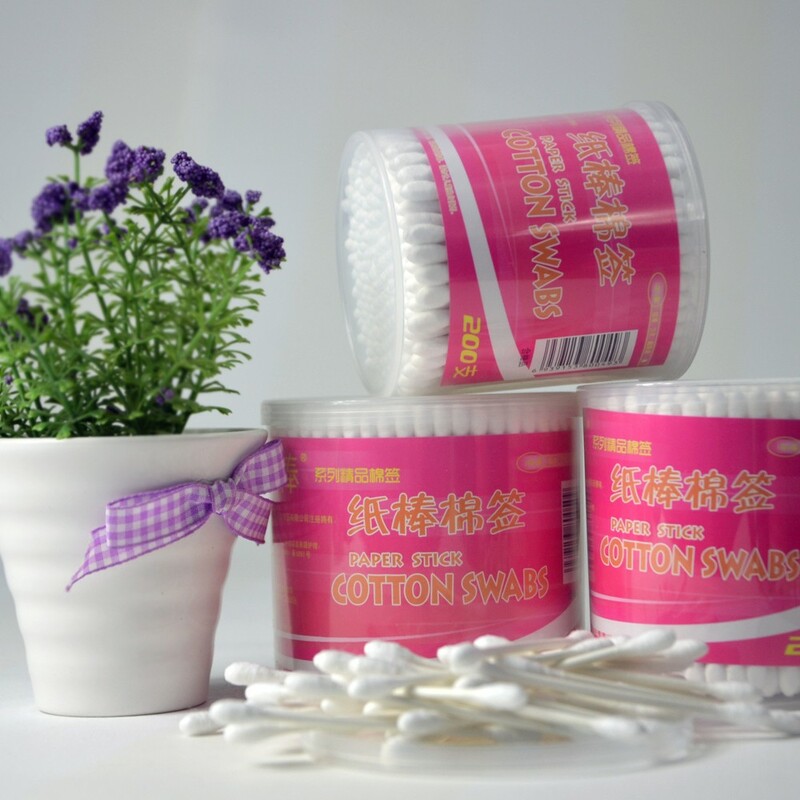 Now we have 3 kinds of products, cotton swab, cotton ball, cotton pads. 3. The buds are packed neatly with a super transparent plastic box. 4. 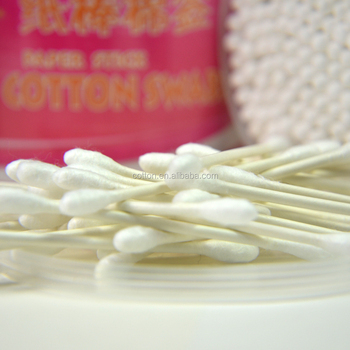 Cotton tips are full, round and natural white, contain no fluorescent dye. If you have any questions, pls feel free to contact me. Looking forward to your inquiry.